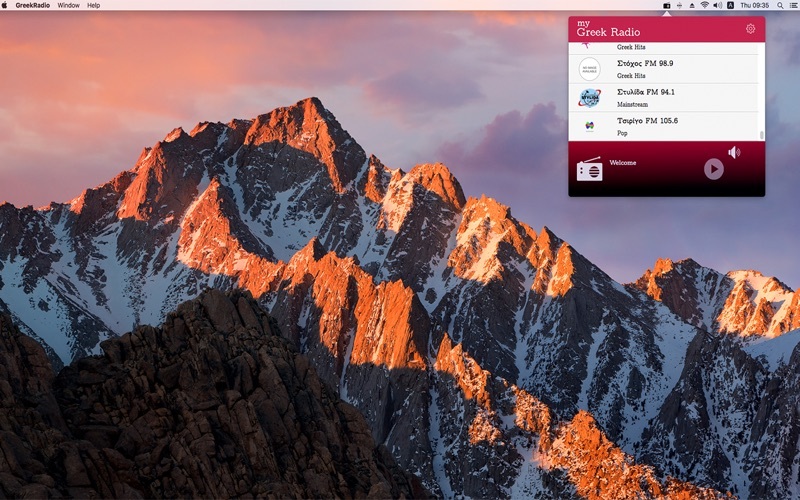 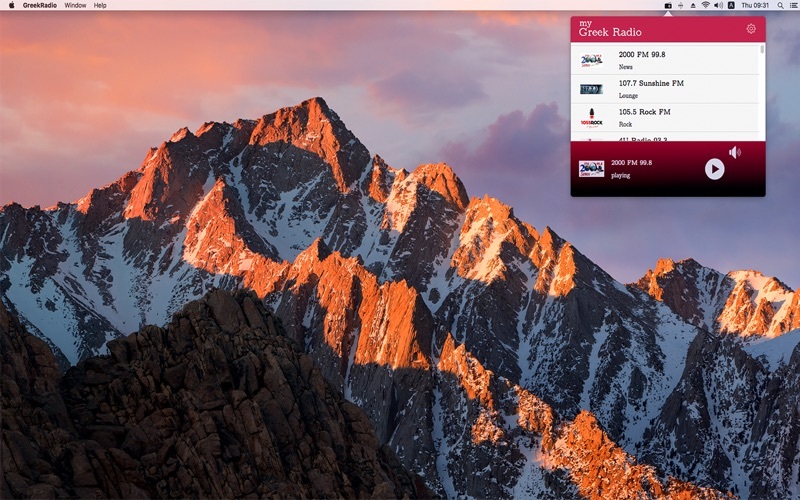 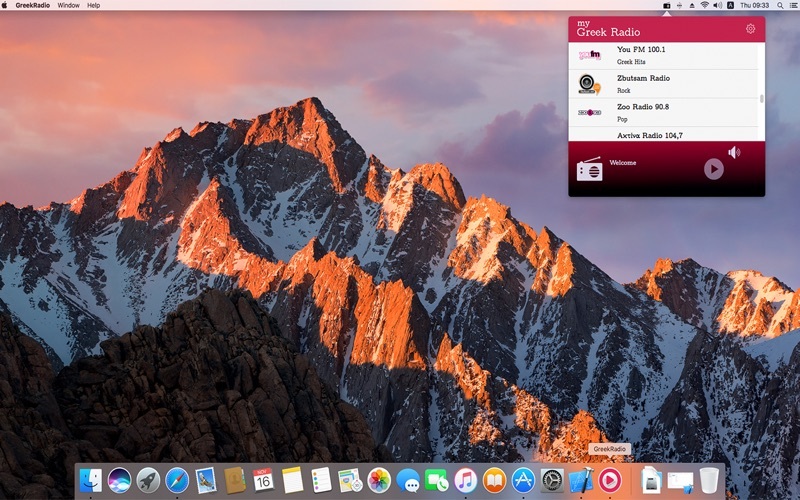 Greek Radio sits on the menu bar for you to use whenever you like. It is easy to use and is the best way to listen to your favourite Greek radio stations on your Mac when you are abroad. 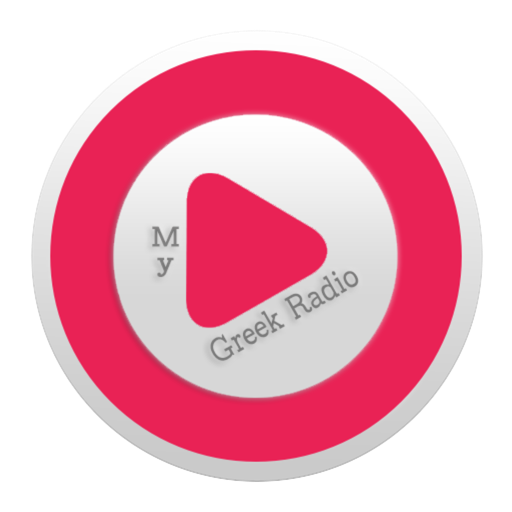 A lightweight application for listening to internet streaming Greek radio stations.